Safes provide a perfect way of keeping your documents or valuable items protected, whether it is within a home or business premises. In high traffic areas it is especially difficult to protect valuable items, therefore with a safe you can leave items in a room where numerous people have access to with little to worry about. 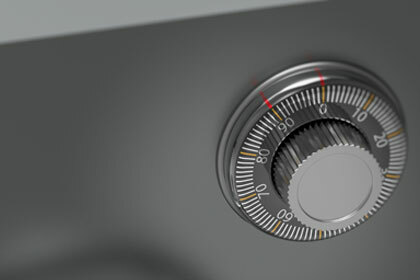 At Hewes Security, we have a range of safes for different applications, which means there are numerous options for you to choose from to ensure you find the perfect solution for you for securing different valuable items. At Hewes Security we have a range of different safe options for you so that you can have the perfect safe for the application you require it for. Looking for an honest and helpful security company in Harlow?